All weather 60m x 40m rubber on sand arena with floodlights making schooling all year round possible. 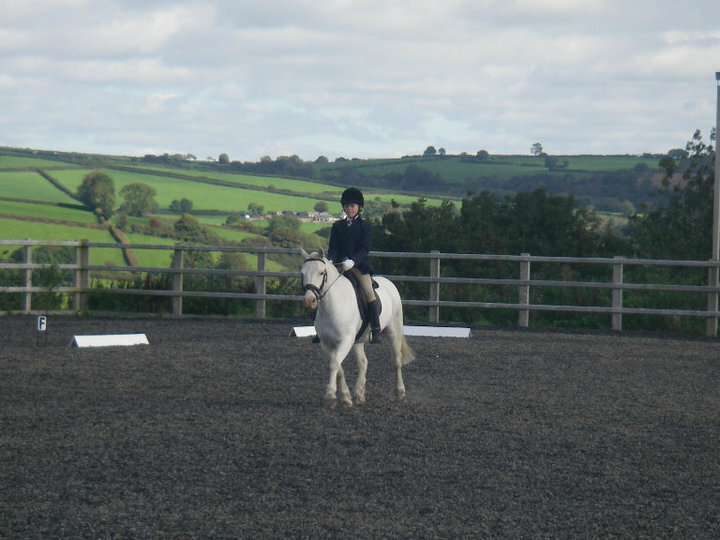 The surface rides really well, suitable for dressage and jumping. 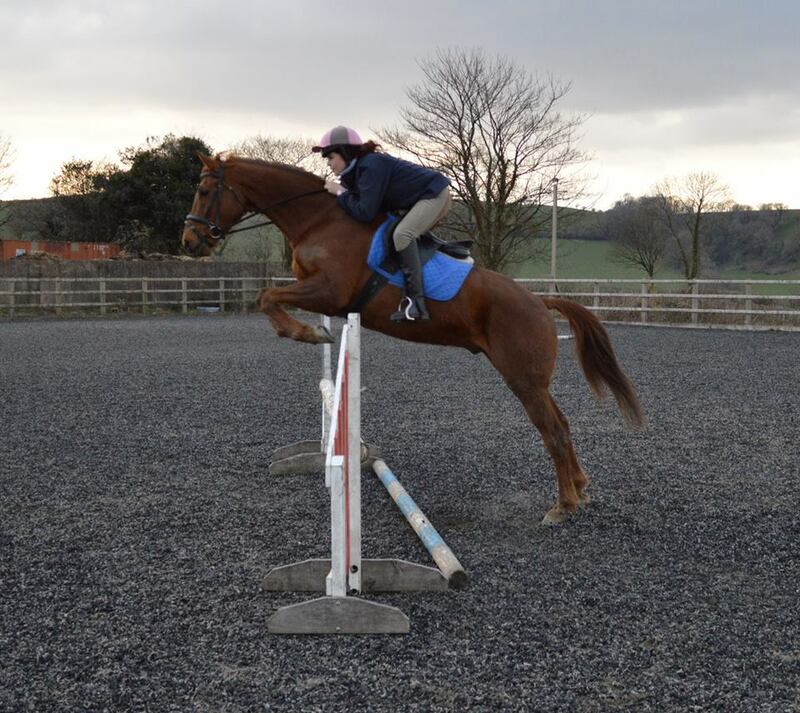 We have a small selection of jumps available for schooling. The arena can accommodae a 60m x 20m dressage arena for practice of long arena British Dressage tests. £5 per hour for up to two horses, if more than two horses an extra £2.50 per horse per hour. £10 per hour with minimum of two hours hire. Unlimited number of horses. 1. 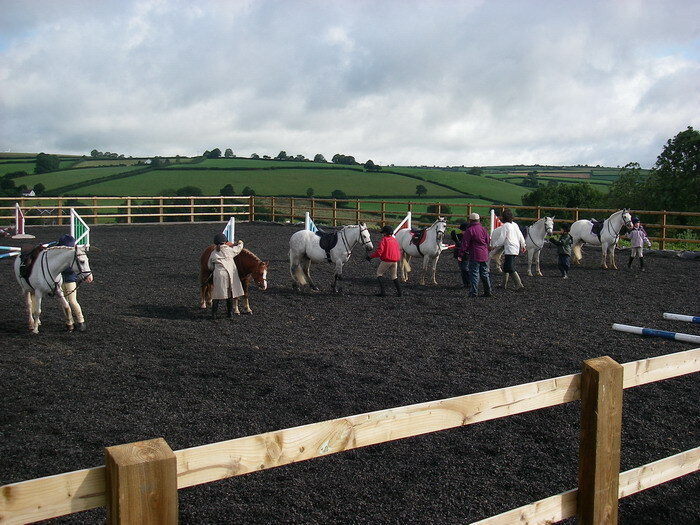 All riders ride under their own insurance whilst using the arena. 2. All riders must wear riding hats at all times whilst mounted. 3. All riders must wear suitable footwear at all times. 4. Anyone undertaking to provide tuition in the arena must be insured as an instructor, proof of insurance if not a BHS registered instructor will be requested. 5. We do not accept same day bookings, all bookings must be made at least a day in advance. 6. Same day cancellations, will be chargeable. One weeks notice is required for cancellation of club bookings or a £10 charge will be made. 7. We do not accept half hour bookings, all booking periods are for a minimum of one hour. 8. All damages must be reported and paid for. 9. Loose schooling is not permitted within the arena. 10. Horse must be led or ridden whilst in the arena and may not be allowed to be loose in the arena. 11. All horse poo must be picked up after hire, failure to do so will incur an extra charge. By booking the arena you are deemed to have understood and accepted these conditions. To book the arena please contact us. 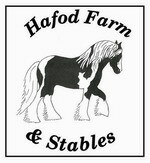 Hafod Farm Stables is currently full for liveries. We do not accept grass only livery. 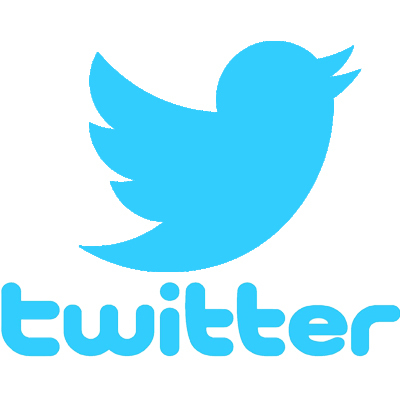 Keep up to date with all our activities and events by following us on Facebook or Twitter.